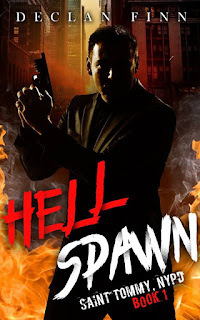 A Pius Geek: Hell Spawn is alive! ALIVE! So, Hell Spawn is live. This has been one of the most interesting experiences of my writing career. In large part because this one started with a publisher asking for the book, requiring an outline, getting an editor especially for my output, and having people casually mention that it's a Dragon Award contender before it's even published. And it already has over a dozen reviews. The lowest of which is one three-star review who can't seem to understand that, when your subplot involves MS-13 in New York, less than 500 words on sanctuary cities is not "over the top preaching." But otherwise, the reviews have been amazing, all four and five stars. You've probably all seen the early reviews (and if you haven't, they're right here). This is pretty much more of the same. I like the one entitled "Wow -- Can I Open My Eyes Yet?" ....There is enough humor to counter the dark nature of the story. ....Since we are dealing with a saint there is a religious aspect to the book that some may get a bit standoffish about…however you are reading a book about a saint and expecting no religion theology to be shown would be a bit foolish. 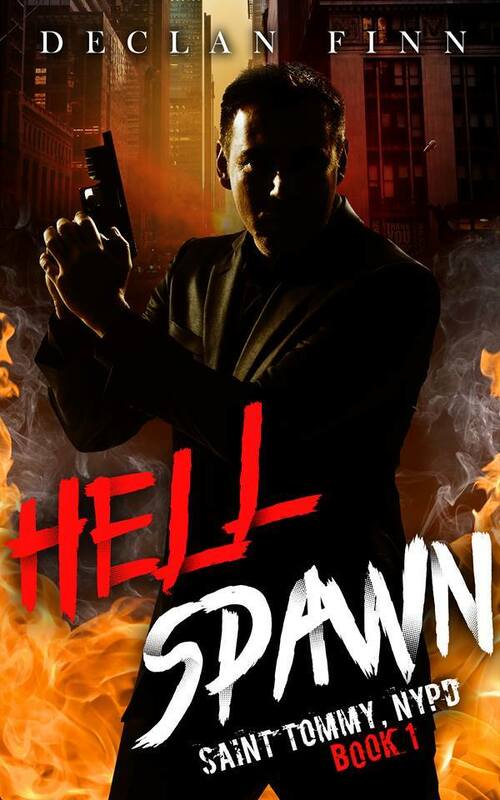 ....Tommy’s discoveries and his journey as he tracks down this demon is compelling and keeps you interested to following him down that dark alley. I think it's time to get on board with the best thing that I've ever written. I can promise you that you won't regret it.